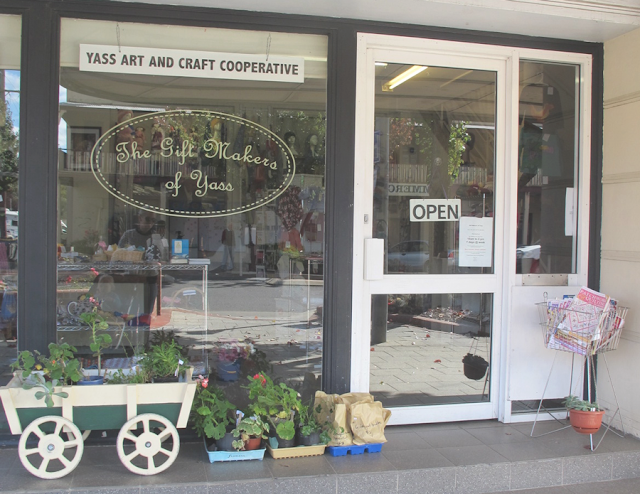 Above: The Gift Makers of Yass. 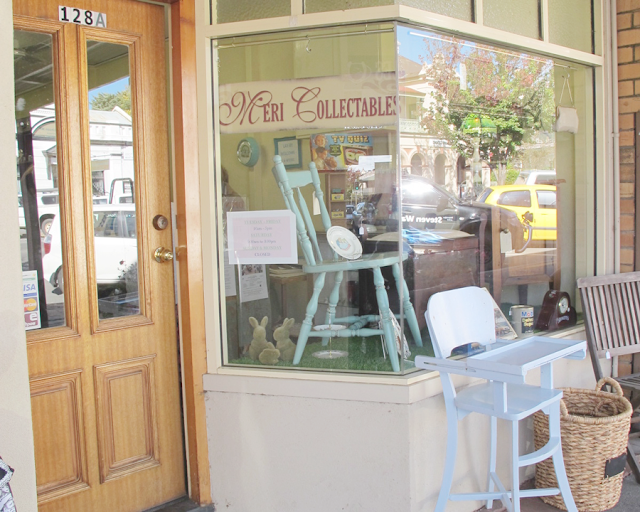 Above: The Meri Collectables shop. 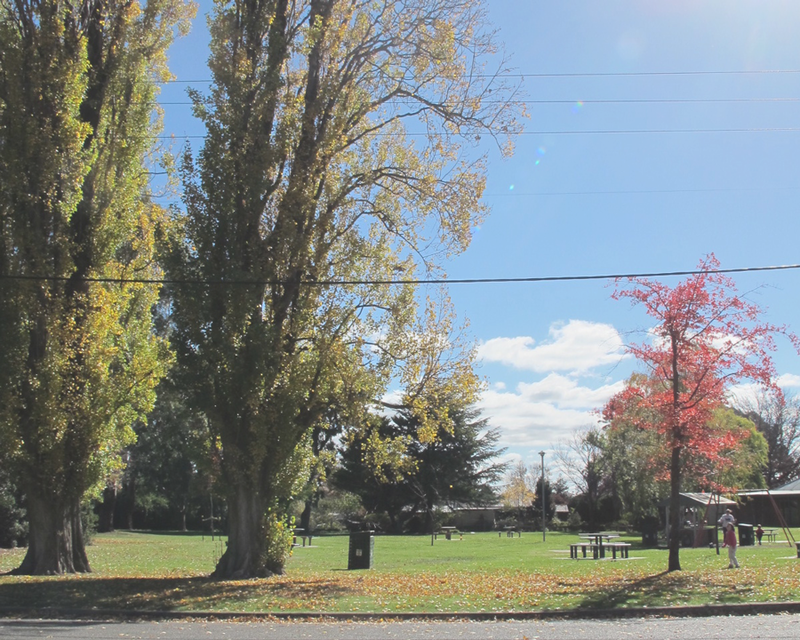 Above: The park at Yass Information Centre. Mother's Day came early last week when I took my two girls to Yass for the day. We went for fun - to go exploring, see the countryside in its autumn beauty and to go shopping. I'd been meaning to go back since I was there a couple years ago and first tried the incredible scones at Cafe Dolcetto. I also found some great things at the local Vinnies store. Finally I had been obsessing about the navy blue pram I wish I had bought from Kidz Blitz toy store. Because nothing haunts us like the things we didn't buy right? The kids didn't break anything and they ran everywhere. They were knackered. Before I tell you where we shopped and what we bought I have to write a disclaimer. We did not go to every shop that I wanted. It's hard to navigate bric-a-brac shops with a 2-year old and a 4-year old. I wanted to go into Country Collectables and Comur Home & Gifts but I had to be selective with the kids in tow. The following places are all must-sees for me. A lovely cafe in a heritage building with excellent service and just the best scones I have ever eaten. The kids ate the jam and I ate the scones. It was a super happy experience all-round. When we left our jacket there the waiter ran down the street to give it back. Vintage, knick-knack, collectables, hoarders' paradise. 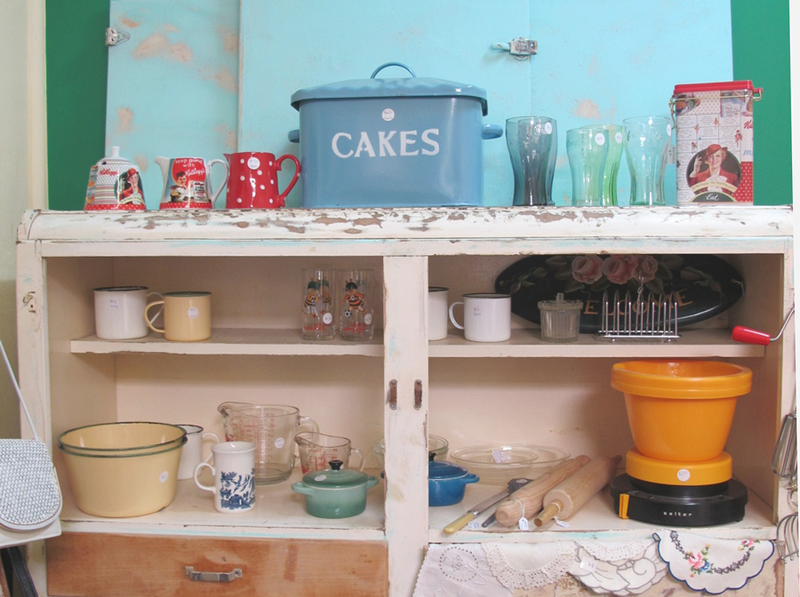 Located in an old petrol station and garage, Ross' Relics consists of room after room of bric-a-brac and furniture piled high. I had to walk sideways to get through it. I was afraid of losing my kids and never finding them again. You could spend a day in that place. It was amazing. I couldn't buy anything because there was so so much there, I didn't know what to look at. An edited collection of antiques and collectables and friendly service. If I could go back I would buy a few of the things I saw. Some lovely blue and white china, furniture, cake stands, kitchen tins all beautifully presented. I even fit my double pram inside the shop! 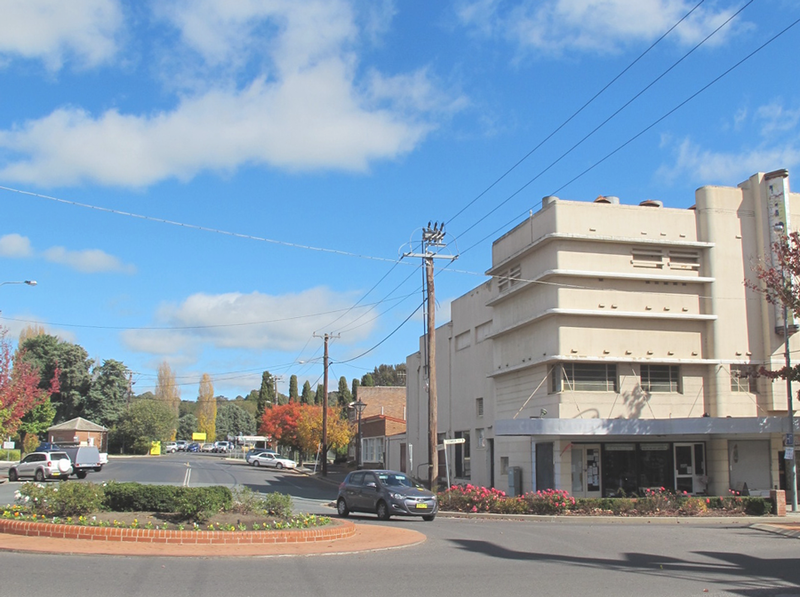 The Yass Salvos has moved. 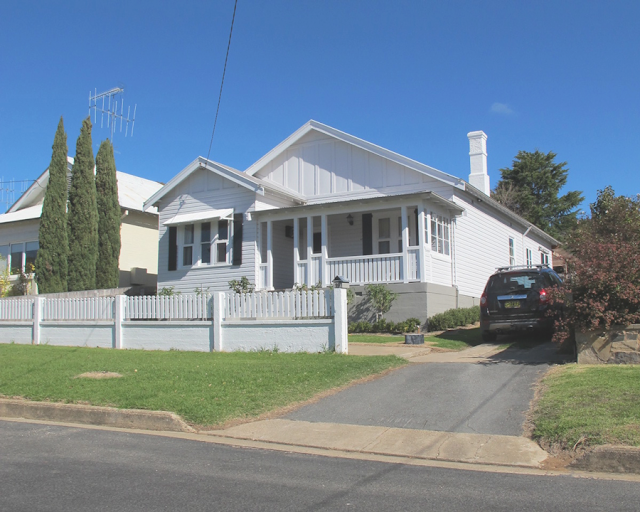 It is now across the road from Vinnies. I had high hopes for the op-shops but we only found a couple of things - a hand mixer, vintage floral sheet and skipping rope. You just never know what you will find. But I had the distinct feeling that collectors were scouting around these shops as feverishly as I was! As close as it gets to an old fashioned toy store. New toys mixes with old fashioned toys. Step through its bright green door and find a little shop packed to the roof with gifts and toys and even more upstairs! I never got my navy blue pram. Only pink was left. This shop is the holy grail for me! Hand-made, knitted, embroidered goods from the hands of locals. Beautifully made and well-priced. This is where I did damage. A cardigan for a friend's new baby, a cardigan for Natalie, a little wooden toy seat for Miranda's toys, an appliquéd tea towel for mum. 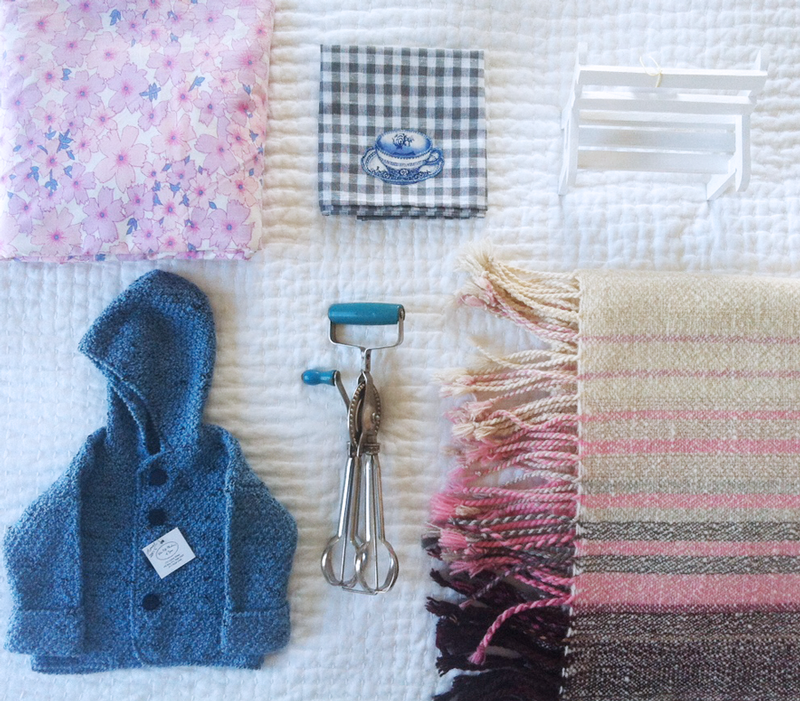 My favourite item was a blanket by Joyce Heraid of Yass. It is simply stunning. She spun the wool herself and wove the blanket. It is incredibly soft and the colours are perfect - pink, mauve, lilac, cream and grey. Simply hand-made magic. The ladies who run the shop are lovely too, one of them ran half way down the street to give me my receipt. I was very restrained. Looking back at my photos there were a lot of cool things I didn't notice, especially in Ross' Relics. Finally on the way out we played in the park next to the Yass Visitor Centre and did a bit of country house perving. It was a great day out. The kids had just as much fun as me. When they are older I won't be able to drag them around shops like this so I feel encouraged to go country town shopping again soon!